“You work in AI?” says the person with a look of disbelief and slight repulsion, physically recoiling away as if I am a carrier of the of the “Robot Apocalypse “ pathogen. This is a standard reaction for me when meeting someone for the first time and explaining what I do. I am not alone in receiving this reaction. Thanks in part to pop culture, people are fearful of AI in the form of Robots with human-level intelligence taking over the humans and switching the power-dynamic from owned assistants to dominant power. We are quite a way off developing technology of this level of capability, but there are a number of ethical considerations for the technology that is being developed and deployed today. Historically, regulation regarding emerging technologies comes about far to late. Legislation occurs after something has gone wrong and parties are looking for who to blame. There is often a disconnect between the creators of technology and the masses who eventually, consciously or otherwise, consume it. Which is where Responsible AI comes in. We are a group of AI enthusiastic, professional and skeptics. We intend to be an industry body that provides value to governments, organisations, the general public and those working with AI with regards to policy, governance and education. We held our first event on 21st June. 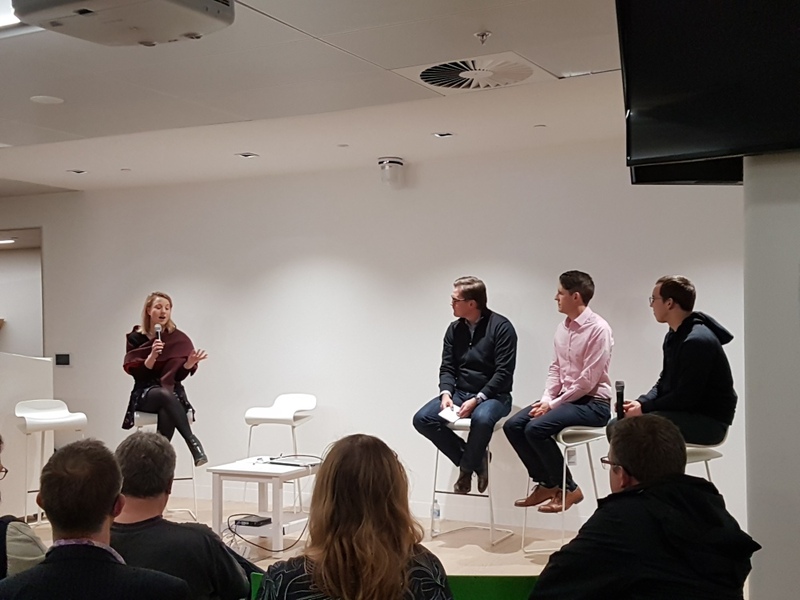 Despite being a chilly winter’s night, we had over 100 people turn out to listen share and discuss all things AI and Ethics. In recognition of the fact that all in attendance would have a valid perspective and experience worth sharing, we followed a “Fishbowl” format for the majority of the evening. 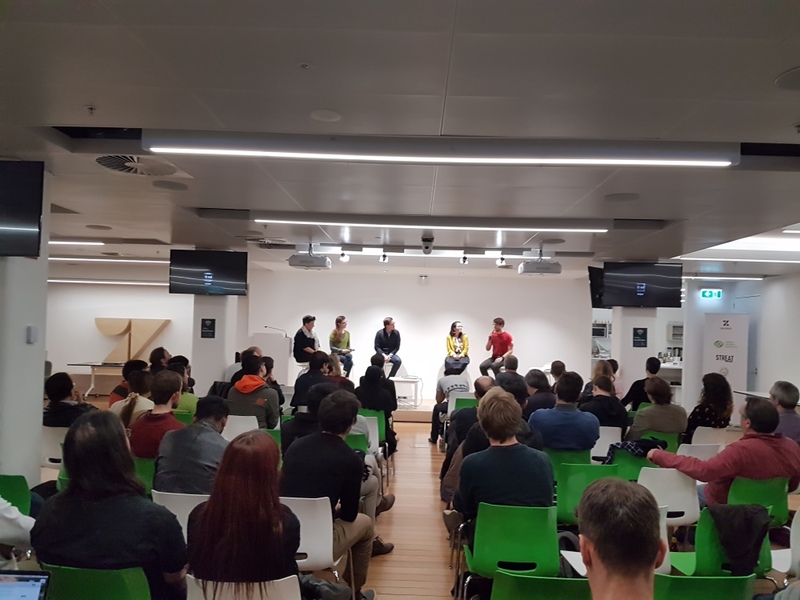 Being a new organisation currently in formation, our first assumption that this event was created to prove was, “Were people interested in AI Ethics”. Thankfully a 100 people seem to think so. Our second aim was to take the temperature in terms of what people are concerned about and how they would like to engage. 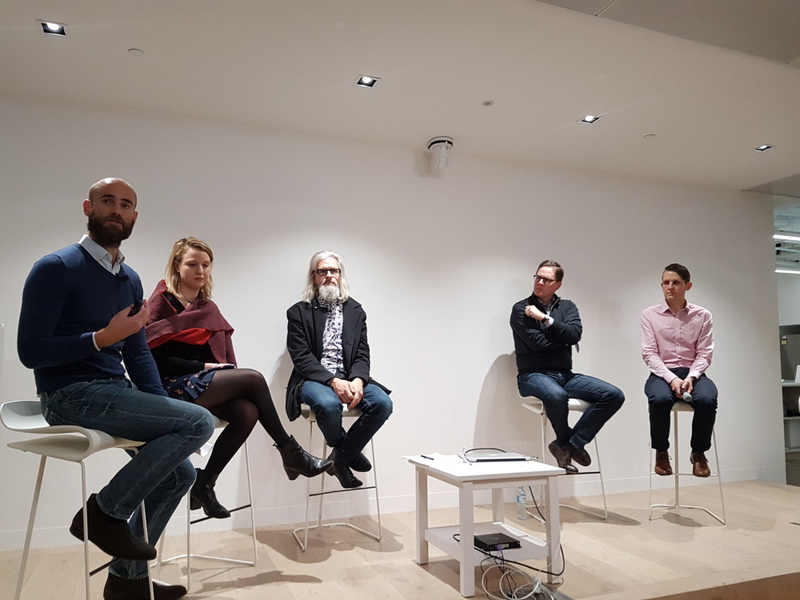 The answer to this is less clear, mainly as so many varied and valid opinions were brought forward and discussed on the night. Excitingly we are now moving on to the next steps. We have established a mailing list and put the call out for anyone interested in a formal role in the group to put themselves forward. To sign up for either, or let us know what you would like to see the group achieve please complete this short survey. In the meantime, please feel free to reach out. We will be making announcements in regards to our next movements in the coming weeks.